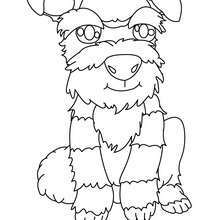 If you are crazy about coloring sheets, you will love this Husky coloring page! 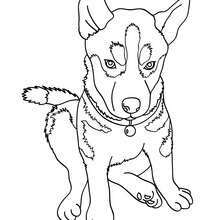 Get them for free in DOG coloring pages This Husky coloring page would make a cute present for your parents. 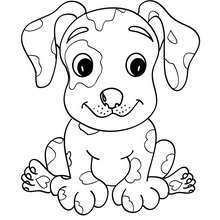 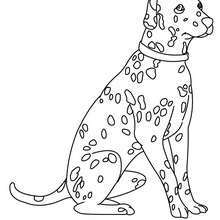 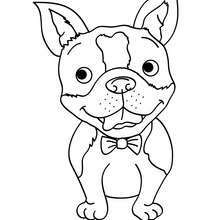 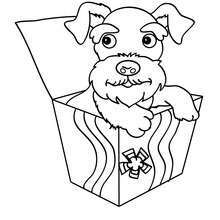 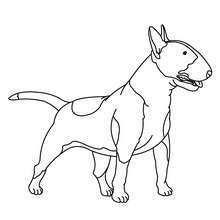 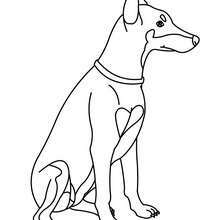 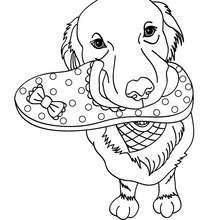 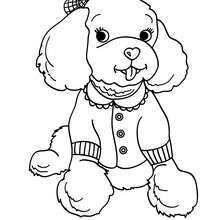 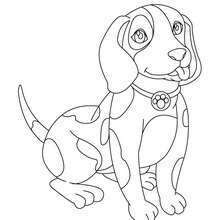 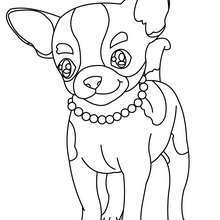 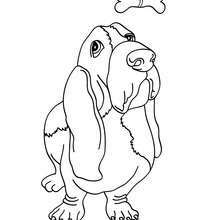 You can choose more coloring pages from DOG coloring pages.